Alex Kontos and Maxwell Bello reside in the same city, but they live in different worlds. Bello is the head of a vicious criminal organization that has terrorized inner-city Detroit for decades. Alex and his parents are Greek immigrant shop owners struggling to achieve their American Dream. Two senseless murders turn Alex’s life upside down. Destitute and alone, his future looks bleak. While the Bello gang prepares to consummate an historic drug score, Alex tries to figure out how to pick up the pieces of a shattered pipe dream. Then, in a singular moment of serendipity, an overheard conversation changes everything. The lives of Alex Kontos and Maxwell Bello are suddenly thrust onto converging paths, and Alex begins a tense, desperate pursuit for justice. Along the way, he encounters an array of unforgettable characters who help him in both planned and unexpected ways. It’s one young man versus an army of ruthless killers in a battle of wits. 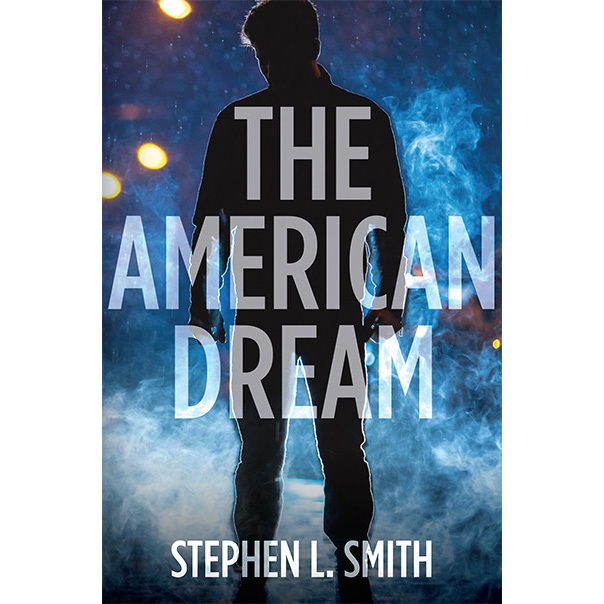 The American Dream is a gripping thriller that takes the reader on a page-turning joyride, and it’s anyone’s guess as to how it will end.